In an interesting turn of events, Land Rover, a company known for making some of the toughest outdoor cars and SUVs in the world has just announced Land Rover Explore which is neither a car nor an SUV, rather it’s a smartphone which claims to be the world’s toughest. 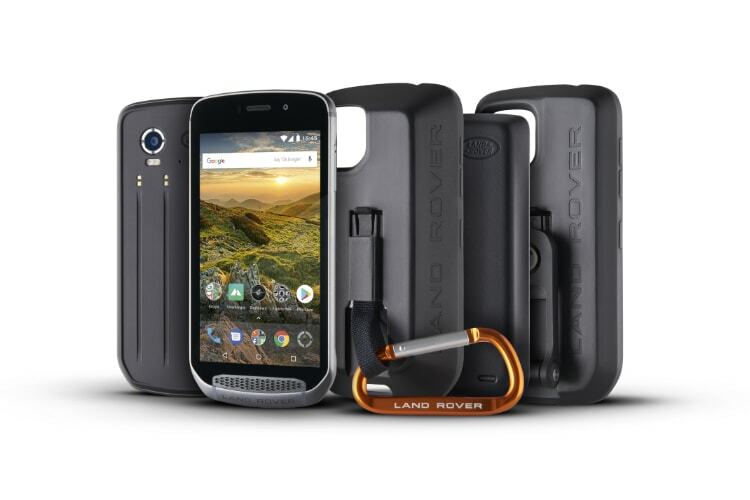 In a press release published on its website, Land Rover is calling Land Rover Explore as “The phone which is as tough as a Land Rover Discovery”. While we understand that Land Rover is using a bit of hyperbole, the announcement certainly has us intrigued. Before we check out what makes the Land Rover Explore such a touch smartphone, let us first check out all the usual specifications which we look for in a normal smartphone. 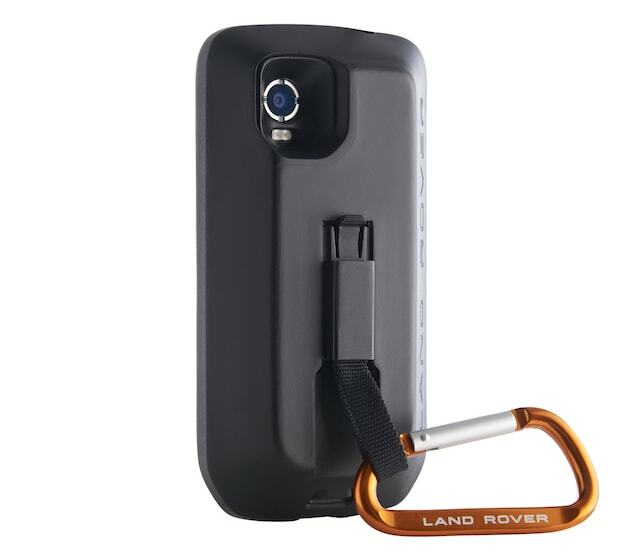 Land Rover Explore brings a ton of features which makes the phone really touch. 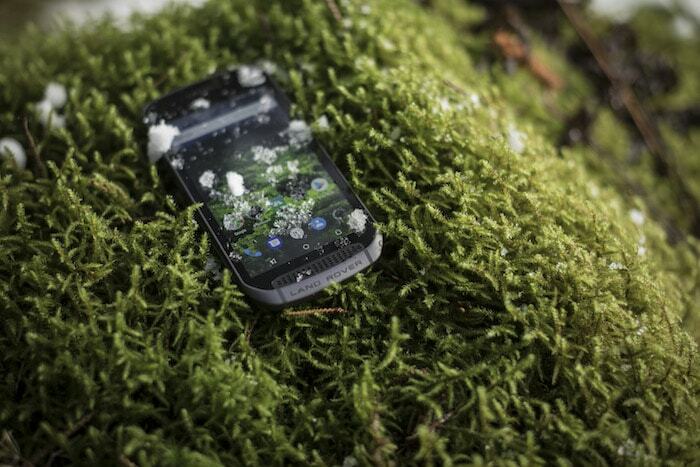 Firstly, the phone is drop-tested to survive a fall from a height of 1.8 meters. The hard outer casing along with the factory-fitted screen protector ensure that the phone doesn’t break even when you drop it from that height. Secondly, the phone comes with IP68 water and dust resistance rating. However, that’s not all as not only the phone can survive in the fresh water, it can also survive in salt water. 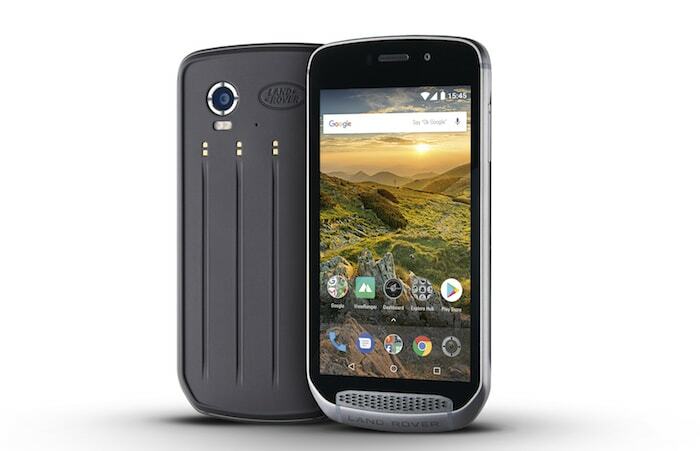 The phone can also cope up with extreme temperatures, humidity, thermal shock and vibration exposure. 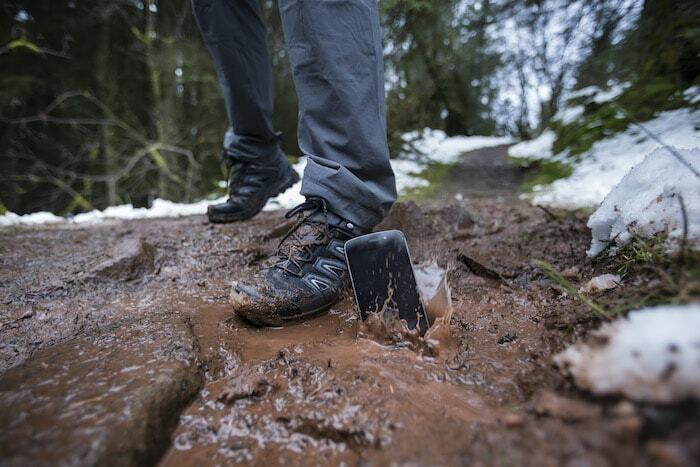 The phone can also be used with gloves on which means you can use it in adverse weather too. The Land Rover Explore will be first displayed at Mobile World Congress from February 26 to March 1, and then at the Geneva Motor Show in March. The phone will be available to buy exclusively form its own official website and will cost you around 760 US dollars.